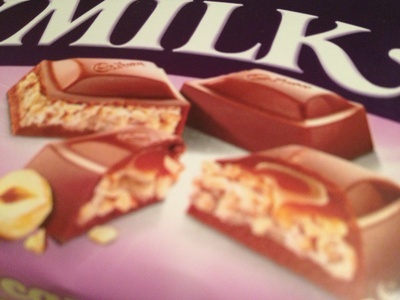 When I need a comfort piece of chocolate, I go to Dairy Milk. 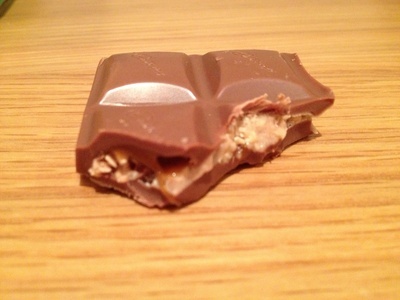 Cadbury have a whole range of variations if you're looking for something a little different to try. I recently purchased their nutty caramel. Hidden inside the classic milk chocolate is a delicious and moreish centre. Crunchy chips of hazelnuts, smothered in oozing caramel provide a great blend in your mouth. This is the perfect bar to share with a friend while watching a movie.